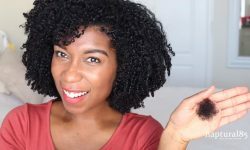 If you’re new to being natural, you may have heard about protective styling for your curls. There are many types of protective styles, and deciding on which one to do for your natural tresses can be complex. Versatility is one of the best things about having natural hair. Some protective styles involve extensions, and some don’t. In this article, you’ll find out about both. You can always try extensions, and then switch to another style when you want something new. If you want to learn more about protective styles and their benefits for natural hair, keep reading. 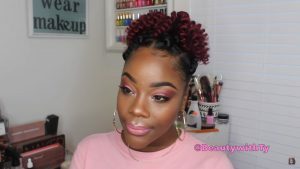 What are Protective Styles and How Do They Benefit Hair? Protects from harmful elements. Covering your hair gives you protection from things that can damage it. Heat, wind, and friction can all cause breakage. Friction can even be something as simple as two strands rubbing against each other. Keeping it covered will prevent frictional damage from abrasive fabrics like knit sweaters and ponytail holders. Gives your hair a break. Your hair loses protein and strength every time you handle it. It’s the nature of hair. The more you style it, the more it weakens. Combs and brushes give the same damaging friction as other sources. Plus, if you’re flat ironing and blow drying, you’re getting a double-dose of trouble. The hands-off approach is excellent for growing long, healthy hair. Placing your hair into a protective style will allow your hair to rest and be free of manipulation for however long you keep the style. Gives you a break. Do you ever have those crazy moments when you wish you could cut all your hair off to avoid having to endure another wash day? Maintaining natural hair takes a lot of effort and hard work. Putting your hair into a protective style and then forgetting about it will give you a much-needed hair break. It will allow you to focus your thoughts and energy on more than only hair. And then, you can return to your routine after removing the protective style. Think of protective styles as two categories. There are protective styles that require synthetic or human hair, and there are protective styles that use only your natural curls. Both methods have pros and cons, and below you’ll find out about each. 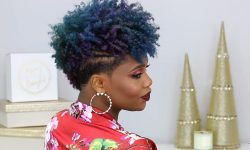 These styles include wigs, braids, weaves, and anything else that requires other hair to be woven into your natural hair. Using a wig is protective because it covers the entire head and doesn’t require you to manipulate your hair. Tucking your curls under the wig cap every day means that you don’t have to style it. Daily handling causes friction and loss of protein, so wearing wigs will keep the hair underneath strong. Wigs are easy because you can shift between the wig and your natural hair easily. This easy switch means you can throw the wig on quickly every morning and remove it easily before you sleep each night. It also means you can wash your hair as often as you want to keep your scalp fresh and clean. One of the cons about wigs is that they’re not as secure as extensions, and wearers sometimes feel like they’re going to fail at the worst moments. Securing it with glue is not a good idea because it can rip your natural curls from your edges and lead to alopecia. Instead, use the wig clips and avoid wearing the wig to places where you tend to be active, like the gym. Which Protective Extension Styles are Least Damaging? The ironic thing about some protective styles is that they’re not always helpful to hair. Some extension styles pull the root too tightly and damage the follicles. Tight protective styles can lead to alopecia. Individual braids are probably the most destructive style because it pulls every hair on your head. 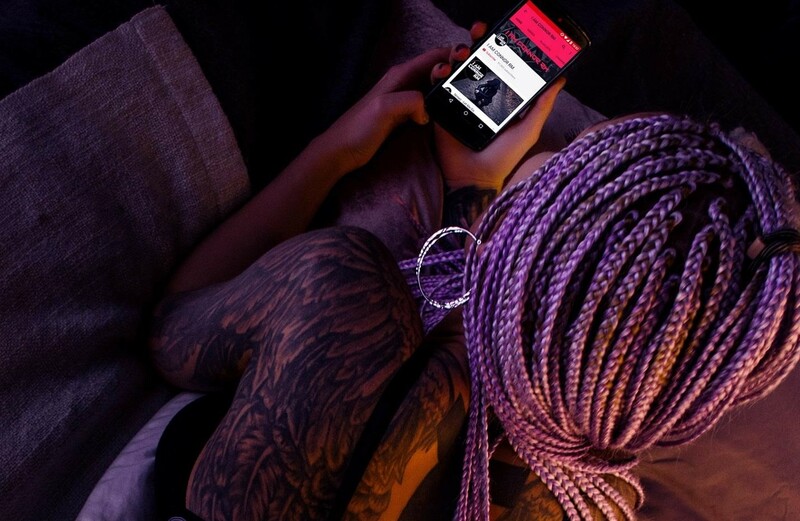 Tight, damaging styles include box braids and micro braids. 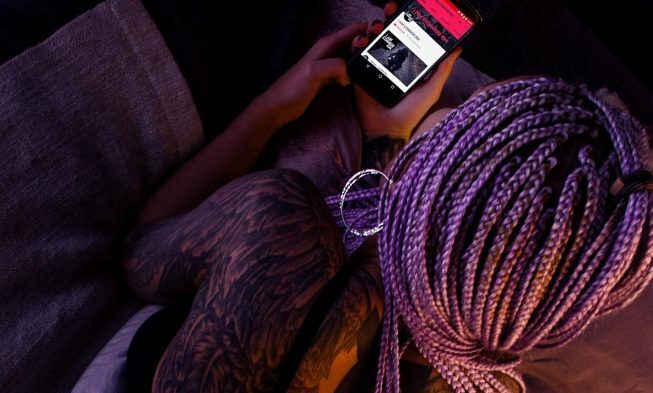 On the other hand, crochet braids, goddess braids, and clip-in extensions aren’t very damaging if you cornrow your hair first. With these styles, you’re attaching the hair onto the cornrow instead of the root. Placing it on the cornrow leads to less pulling and follicle abuse. 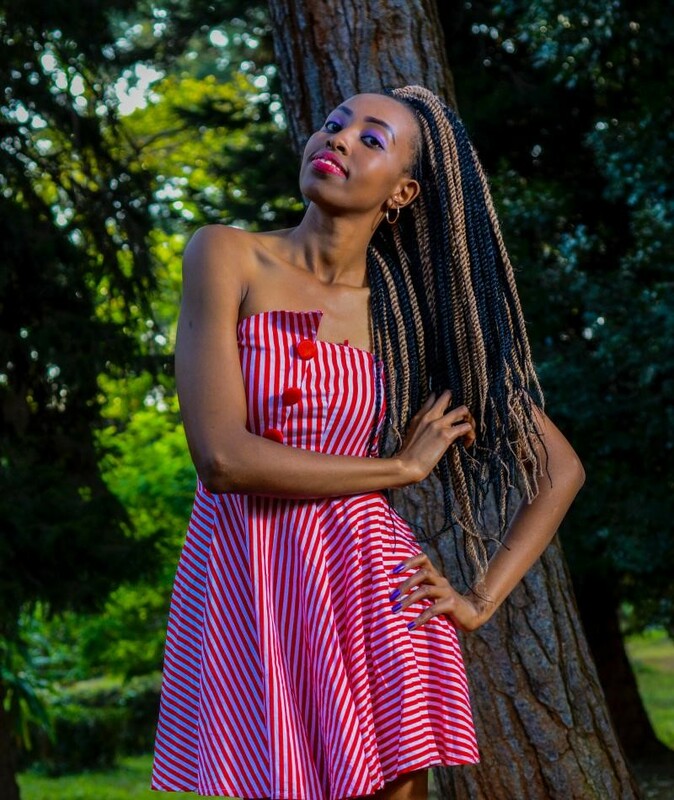 You can’t wash your hair frequently with crochet extensions, and the lack of scalp cleansing could lead to itching as the Malassezia fungus overgrows and leads to dandruff. If you have scalp issues often, go for the wig or the clip-in extensions, as these will allow you to wash your scalp as often as you’d like without too much work. 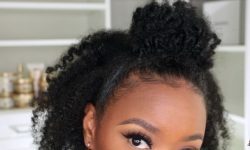 What are the Best Natural Hair Protective Styles? One of the benefits of doing protective styles without extensions is that you can wash your hair every week. The protective style will last for a few days, and you can always quickly remove them when you want something else. Twists, braids, updos, and bantu knots are all protective. Updos and bantu knots are more protective than twists and braids because you tuck the ends. However, twists and braids are easy and effective for partially covering the hair. 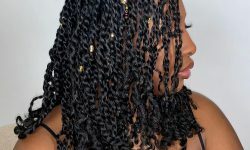 The two-strand twist and the three-strand braid are the most common. Both styles are great for stretching the hair and giving length in case you want to move on to another style afterward. The styles cover part of the hair, but not the ends. If you want full coverage, try twisting or braiding your hair, and then tucking and pinning the ends. Use a moisturizing curl cream or leave-in conditioner to lessen frizz and hold the protective style better. The roll, tuck, pin updo is elegant enough to wear for professional or formal attire. It works exactly like it sounds. Roll your hair beginning with the front and continue rolling until you reach the back. Tuck in loose hairs and secure with bobby pins. Doing protective styles are an effective way to avoid manipulating your hair during the week. Extension styles will last 4 to 8 weeks, while natural hair protective styles will last about a week. Be sure to use a satin bonnet or scarf while you sleep to protect even more. 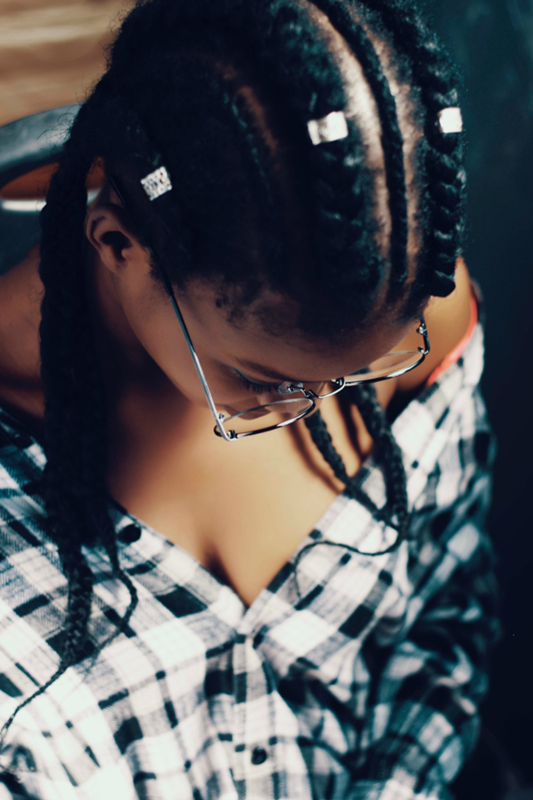 If you implement protective styling into your natural hair regimen and practice good moisturization and detangling methods, you’ll likely have the long, healthy hair you’ve always wanted. What’s your favorite protective style for your natural hair?